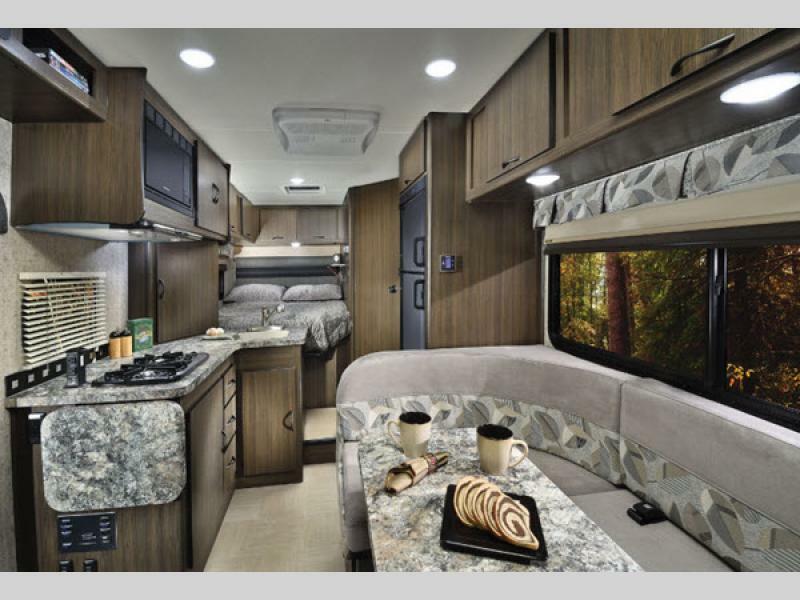 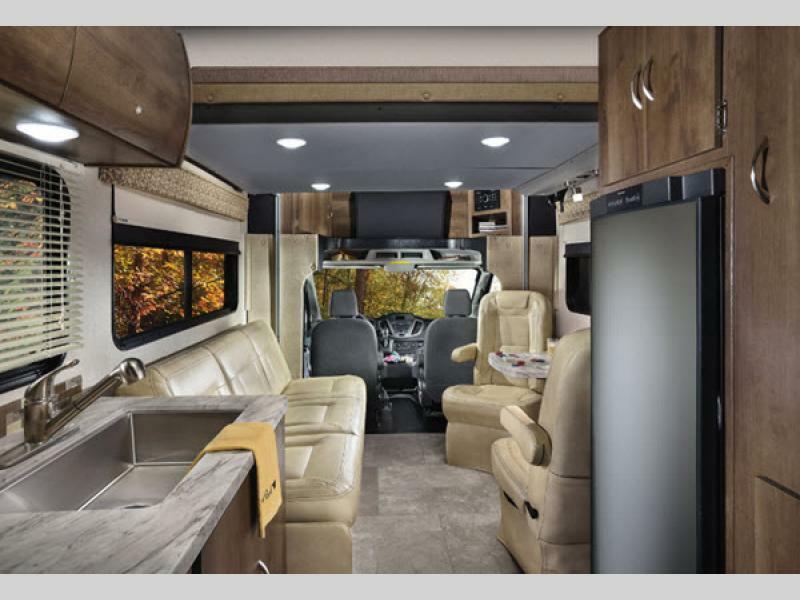 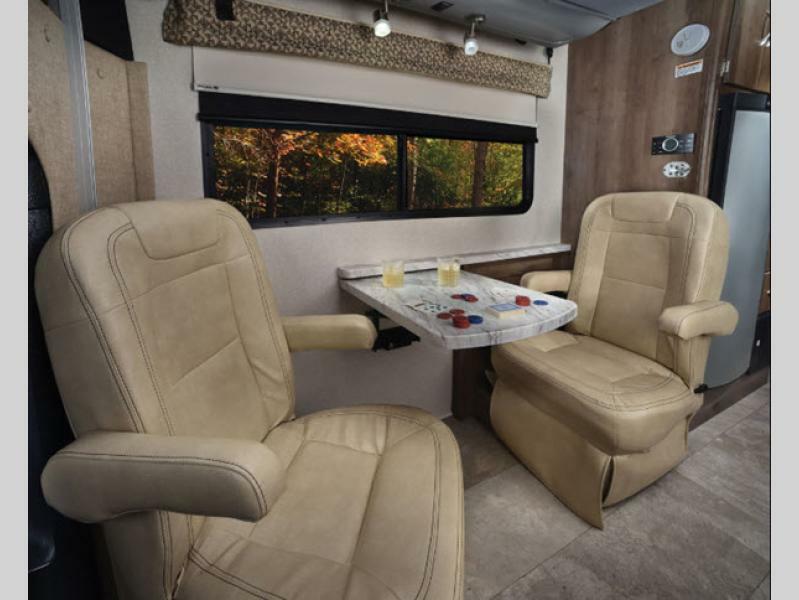 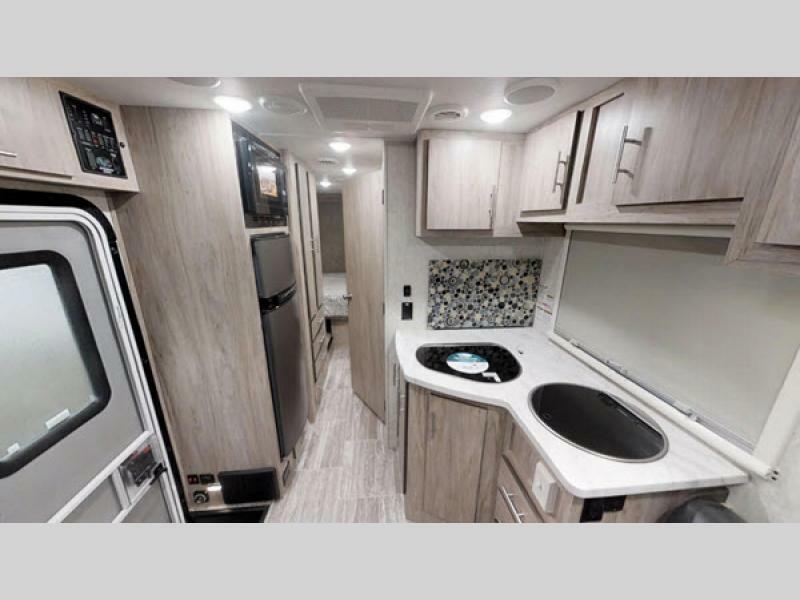 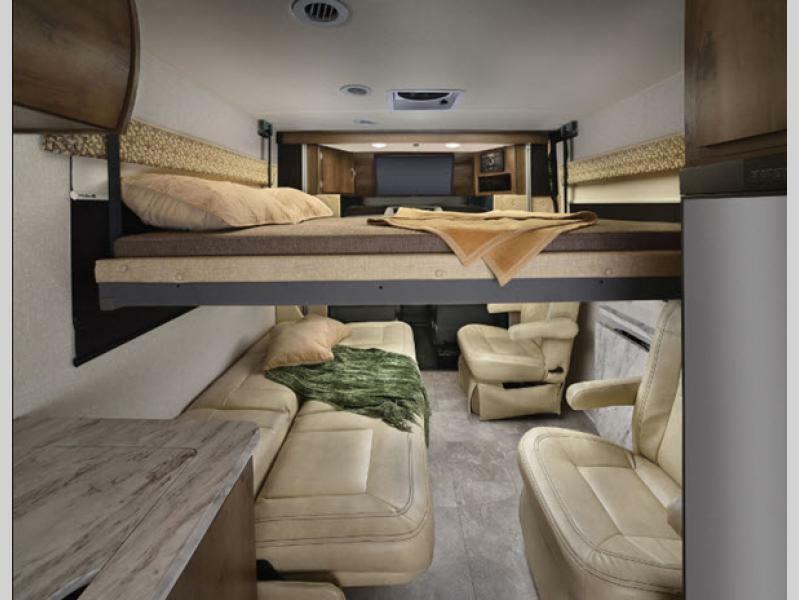 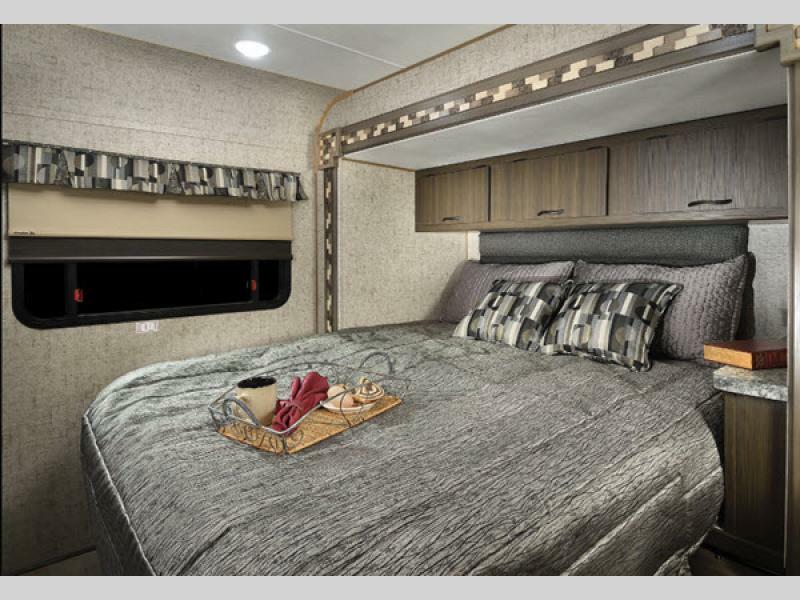 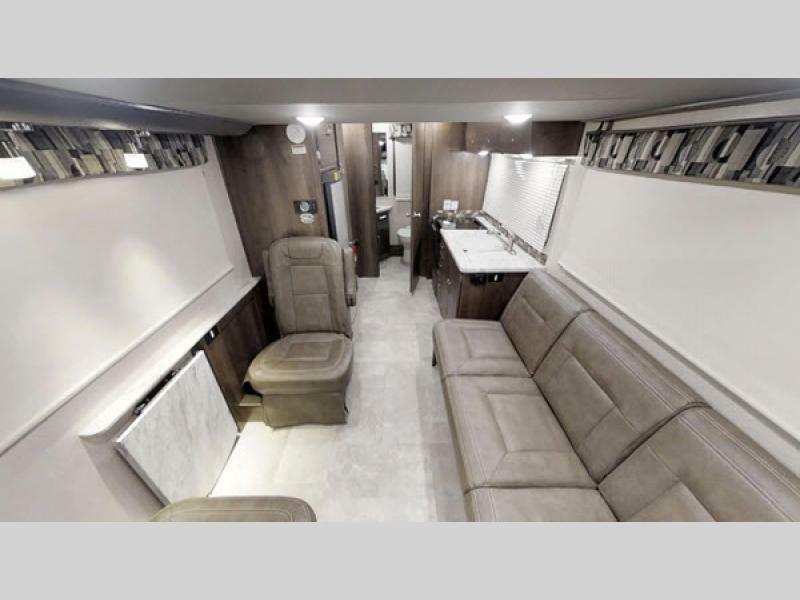 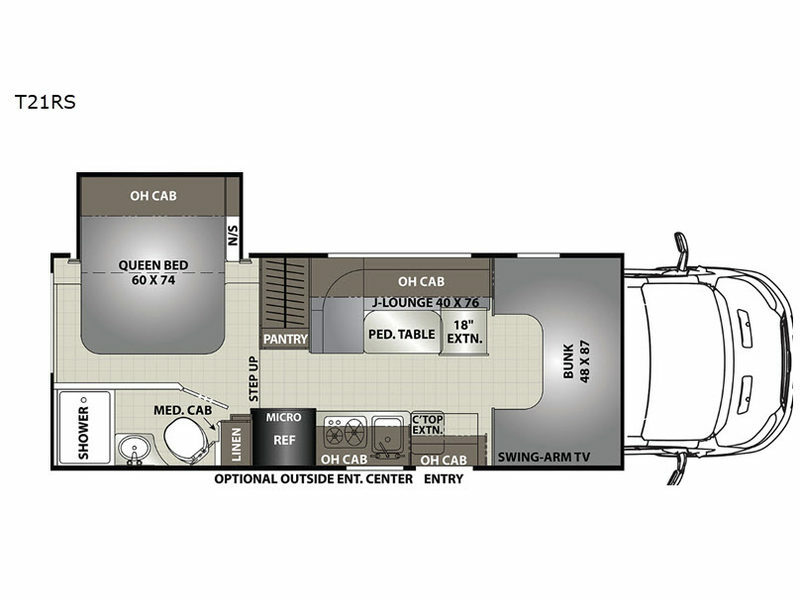 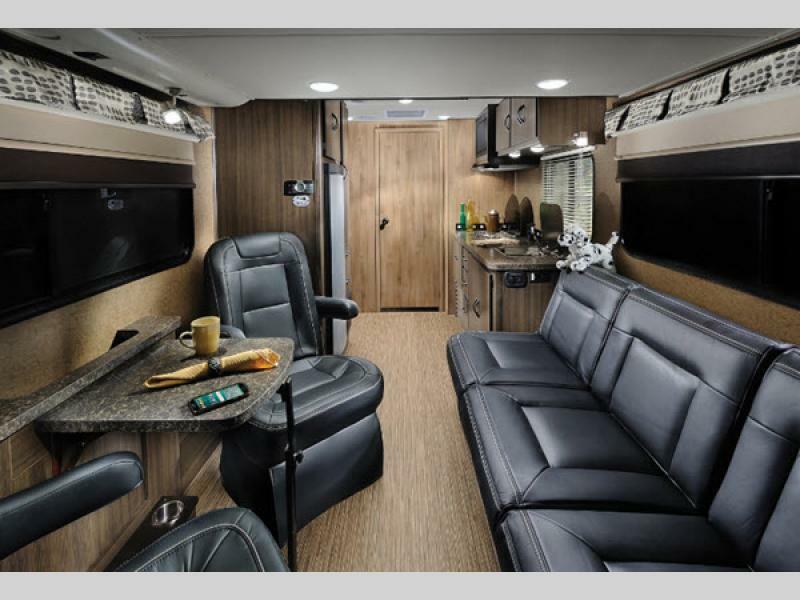 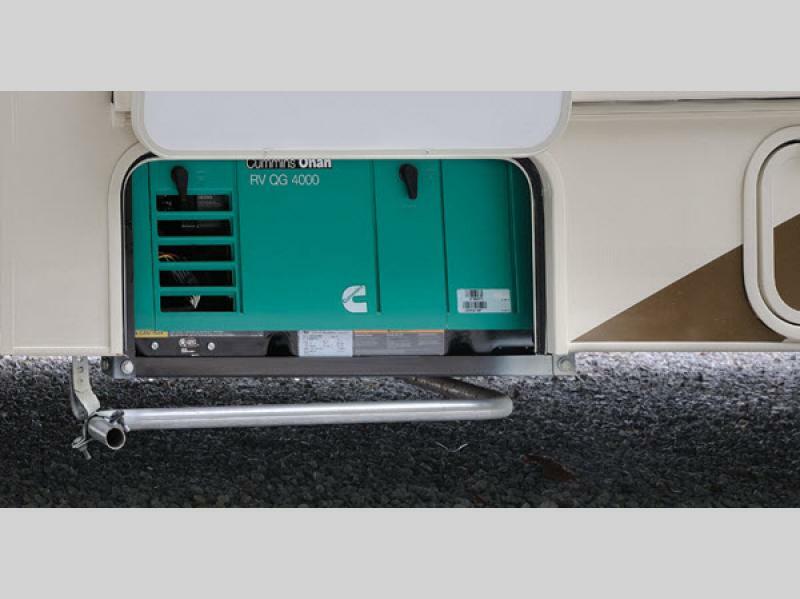 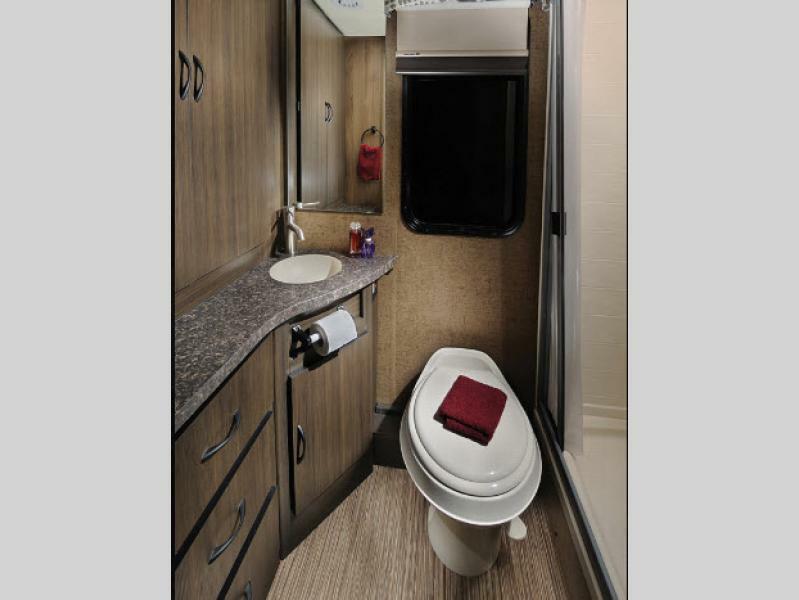 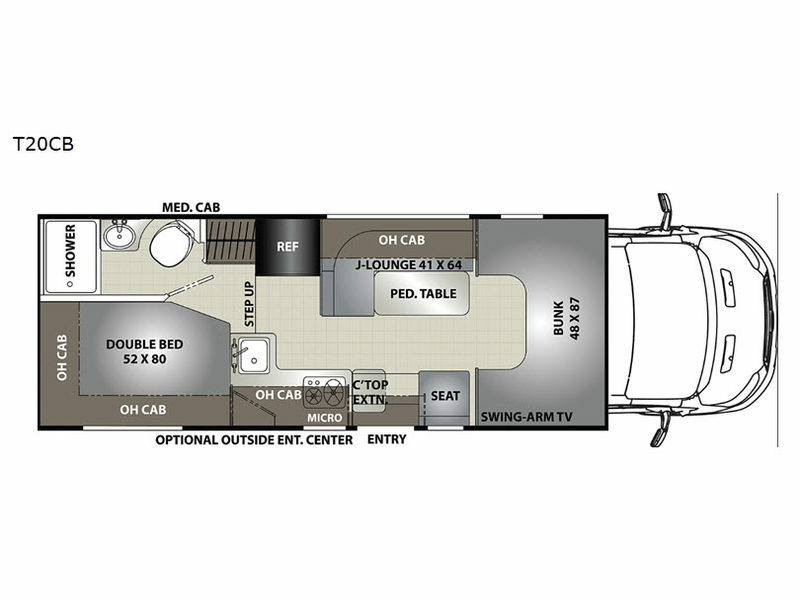 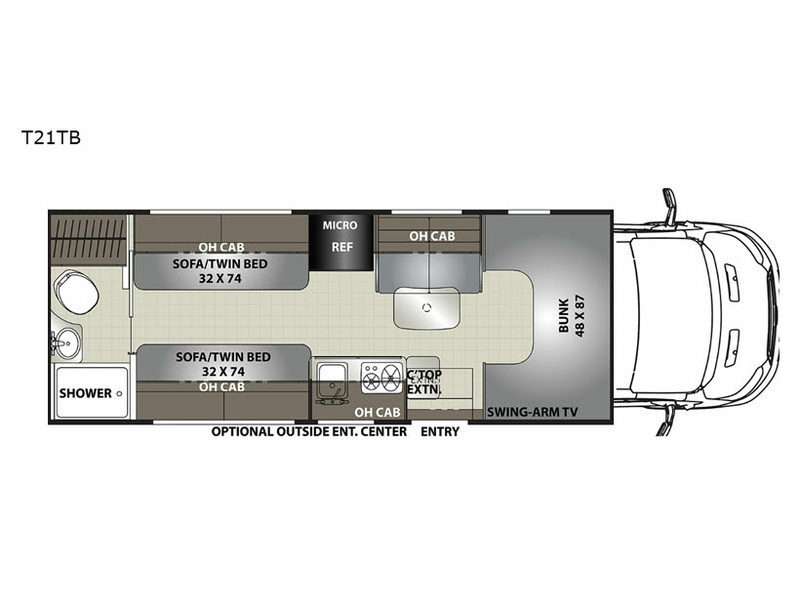 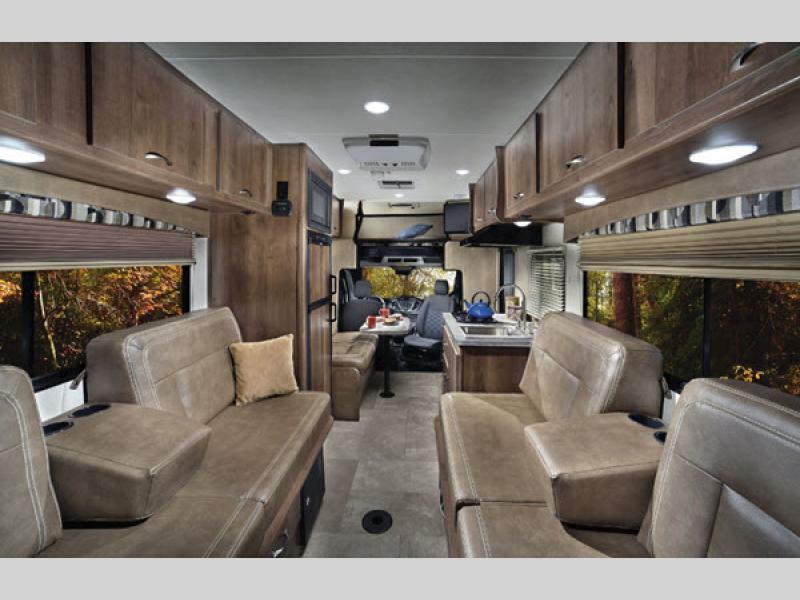 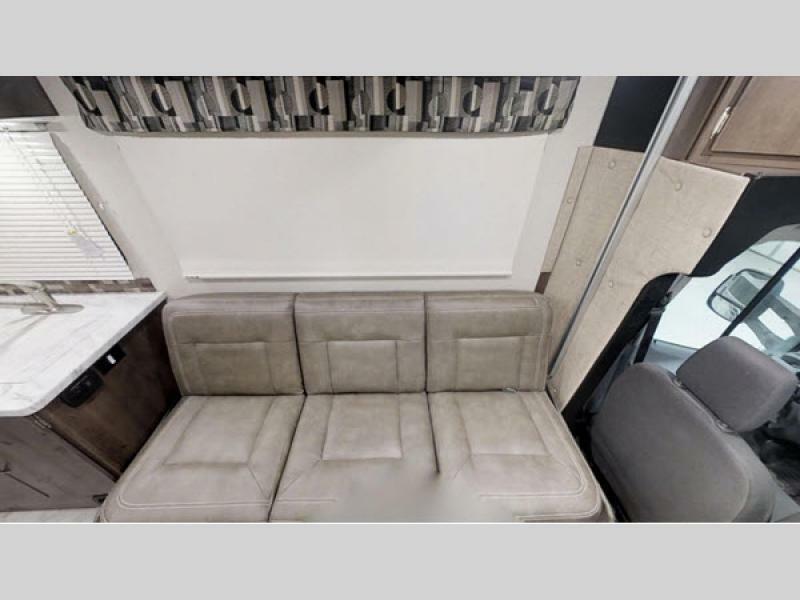 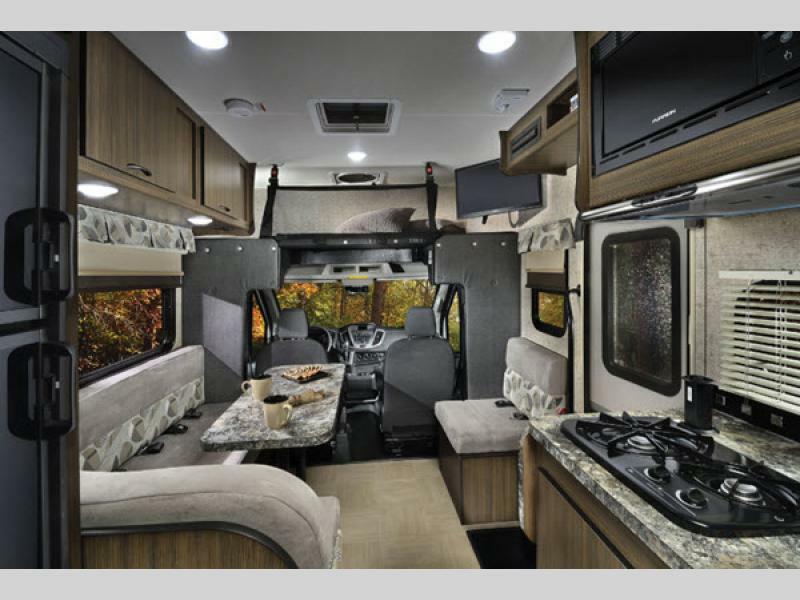 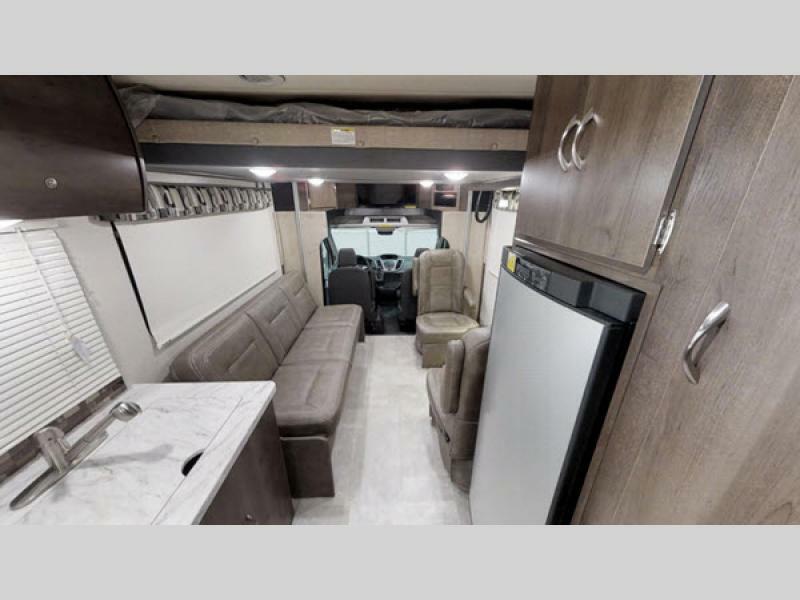 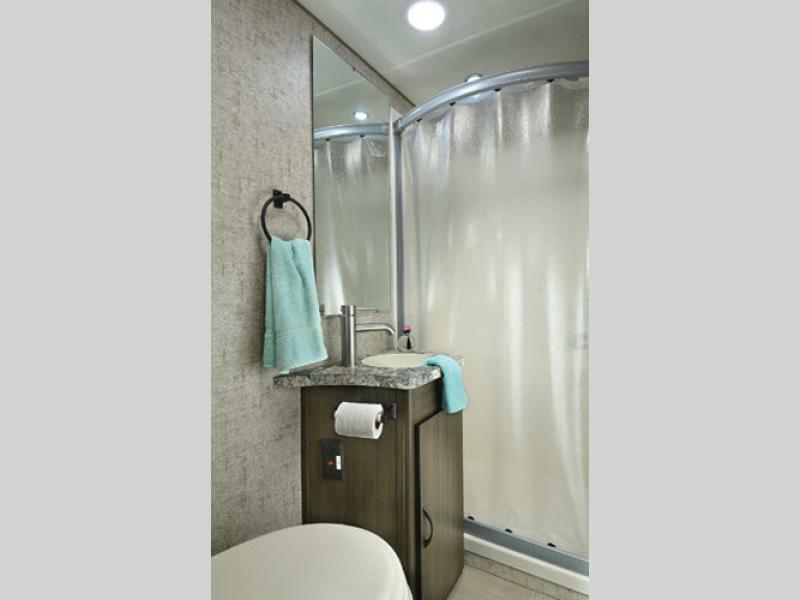 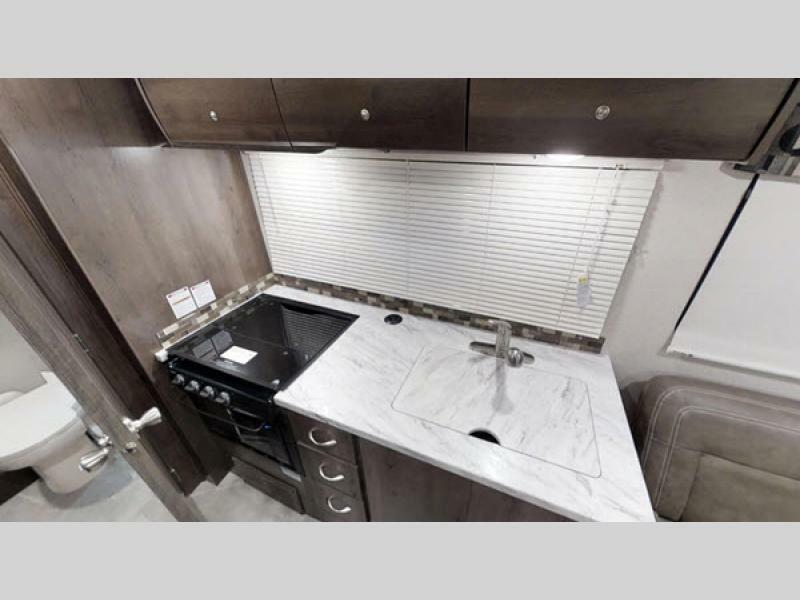 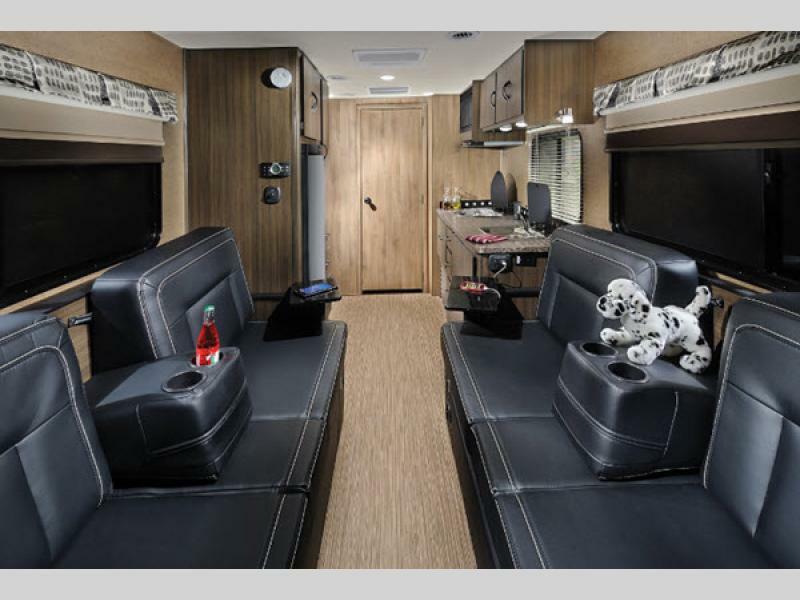 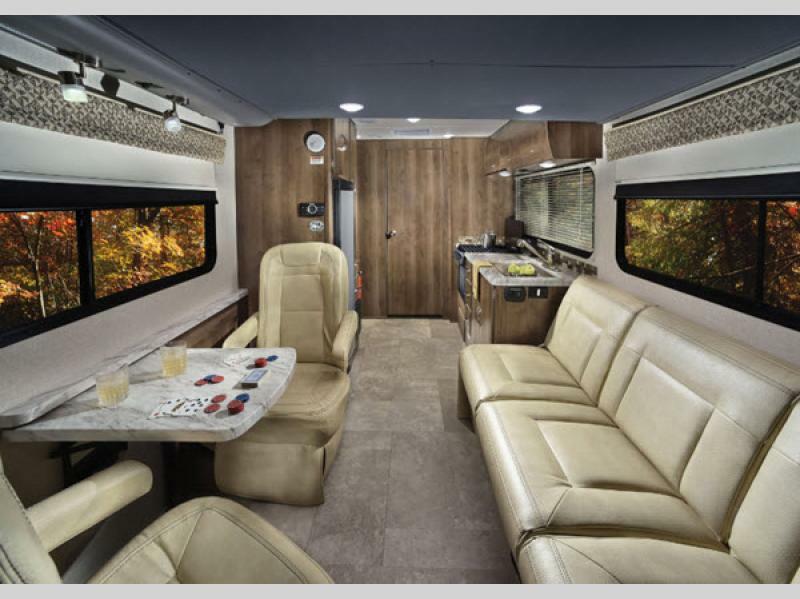 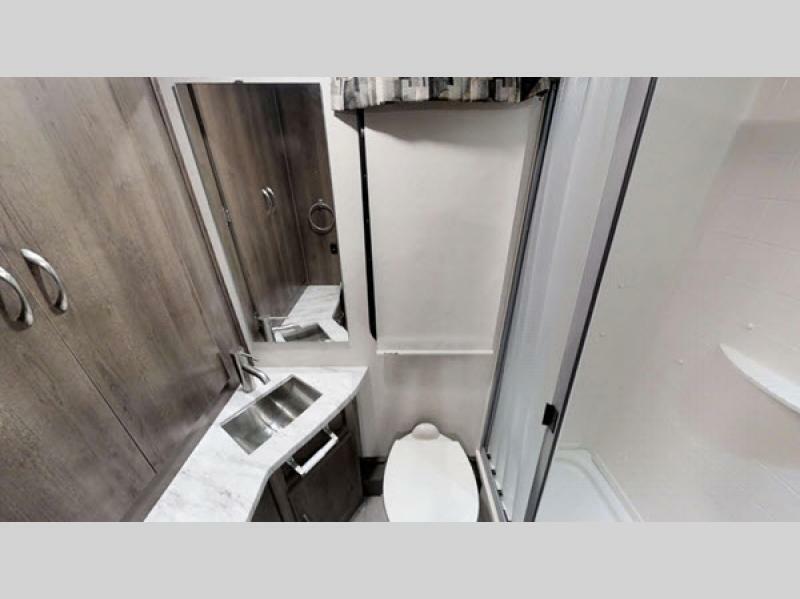 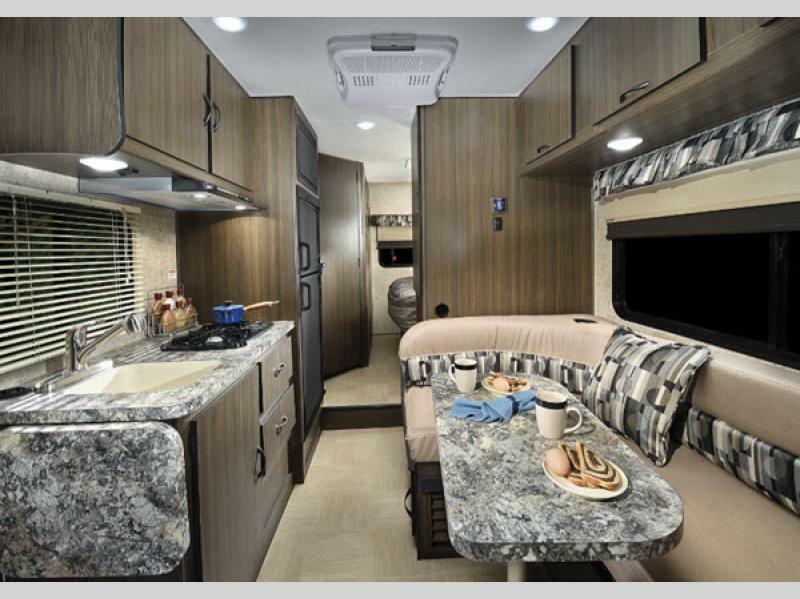 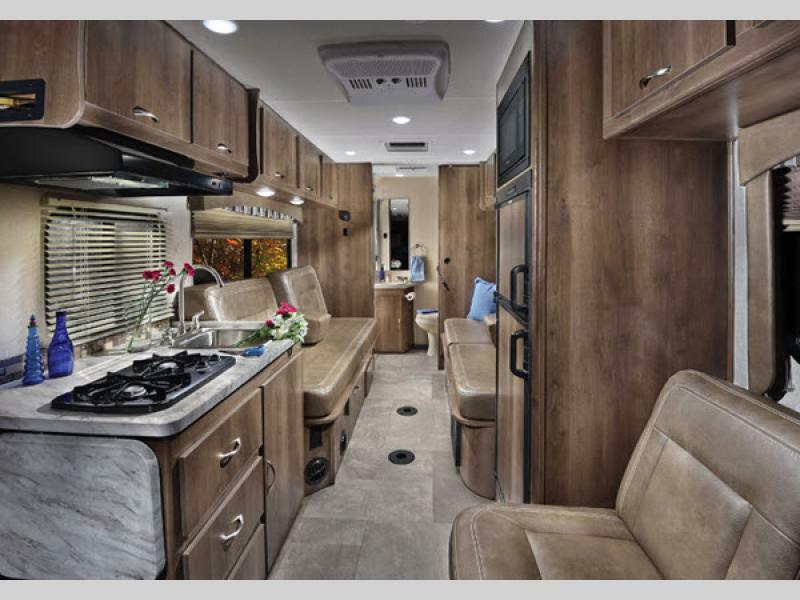 The Orion Class C gas motorhomes by Coachmen RV have all the comforts and conveniences of home, plus a versatile design and luxurious features that you are sure to want on your next road trip. 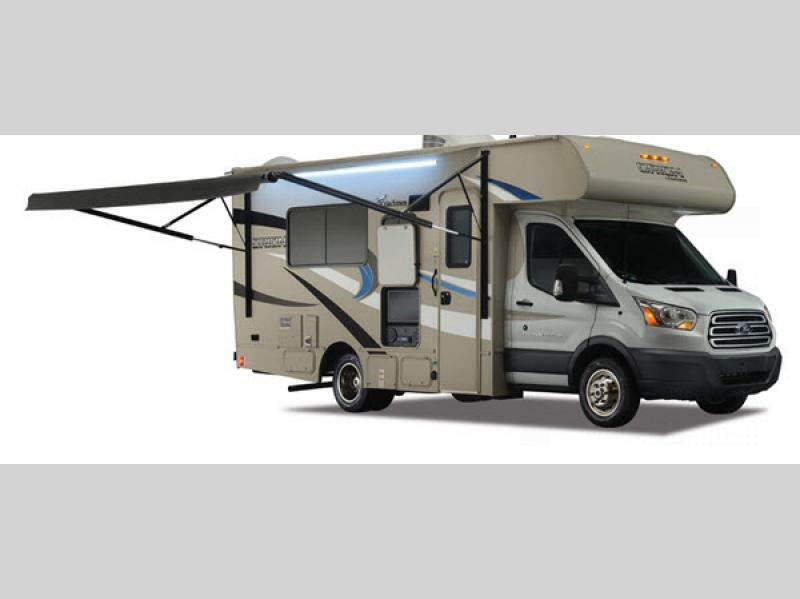 The Orion includes a Ford Transit chassis with a 3.7L V6 engine providing 275 horsepower which allows for comfort, security, and fuel savings. 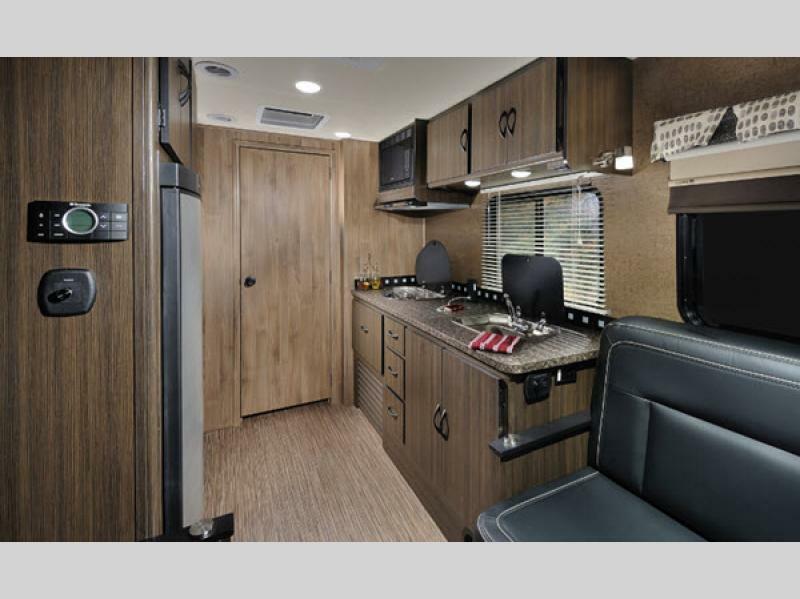 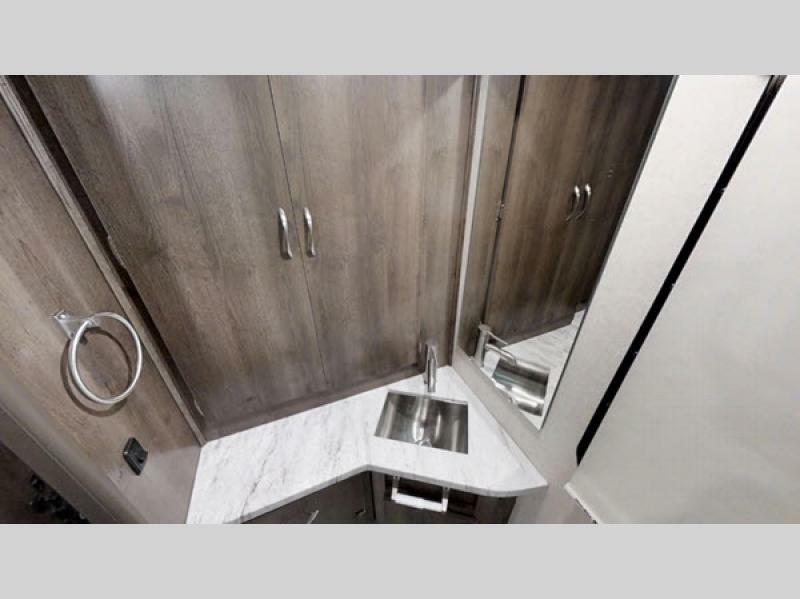 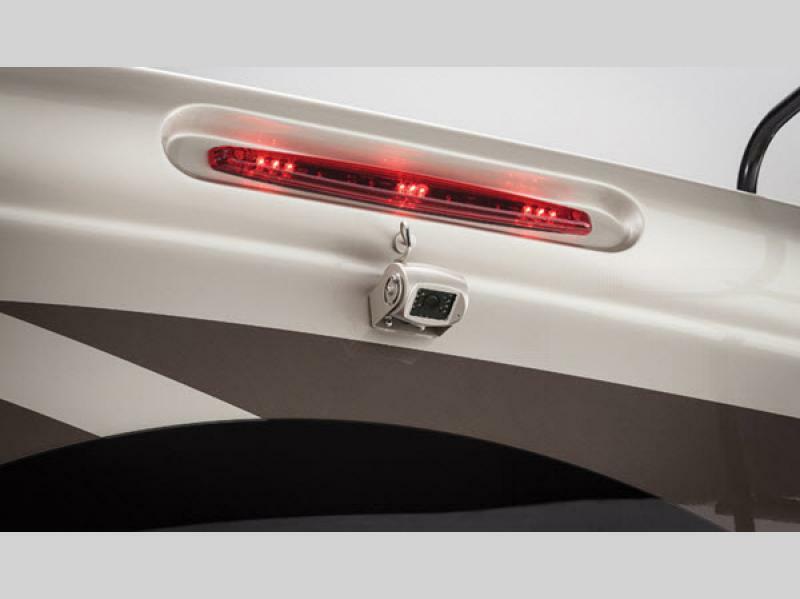 The interior appointments are impressive with LED lighting throughout, rolled flooring, Teak cabinet wood grain, roller bearing metal drawer guides, and black hardware. 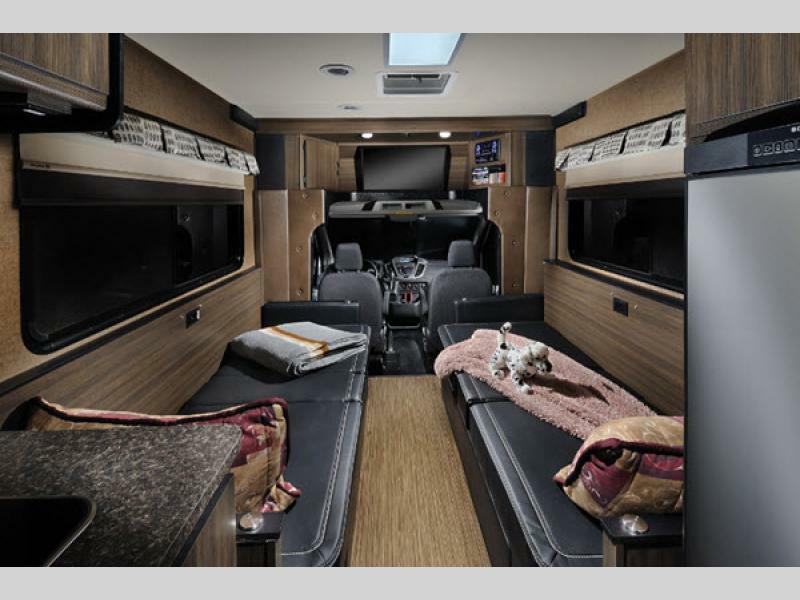 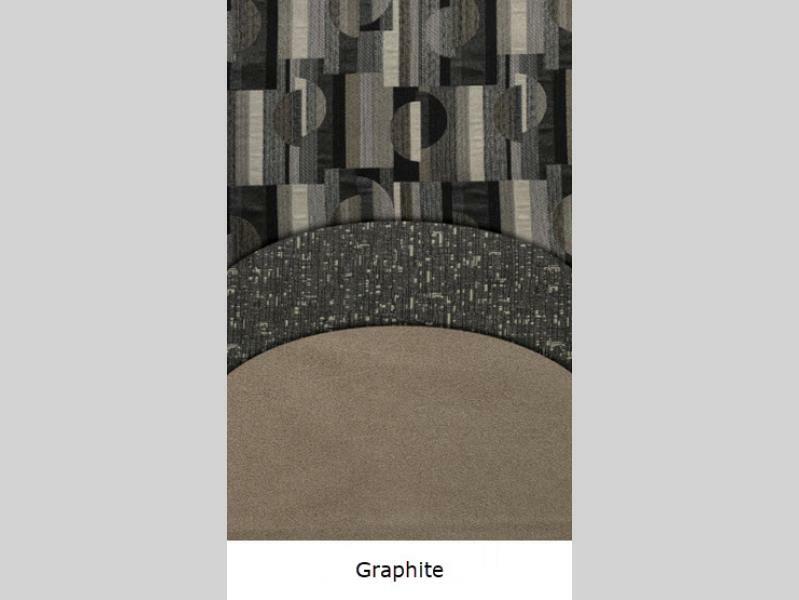 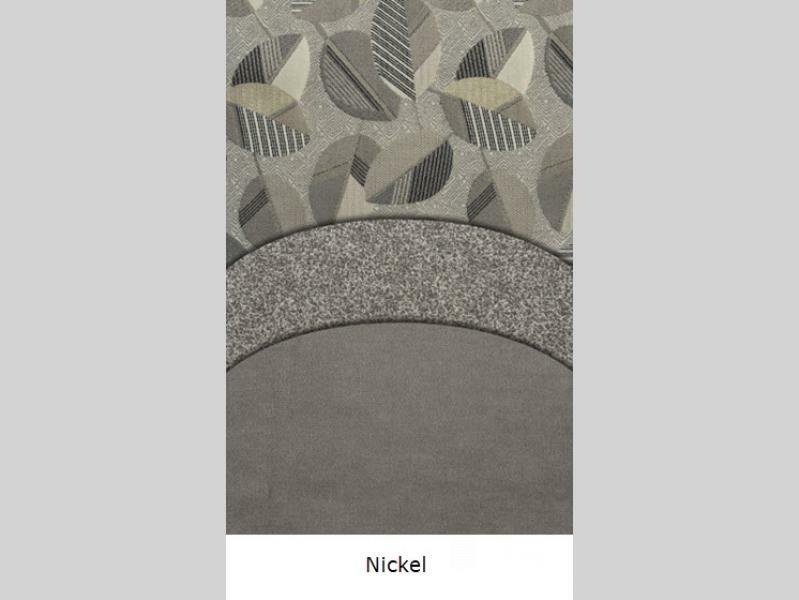 You will find comfort when parked with quality furniture and fabrics, plus ample seating areas that convert into sleeping space whenever needed. 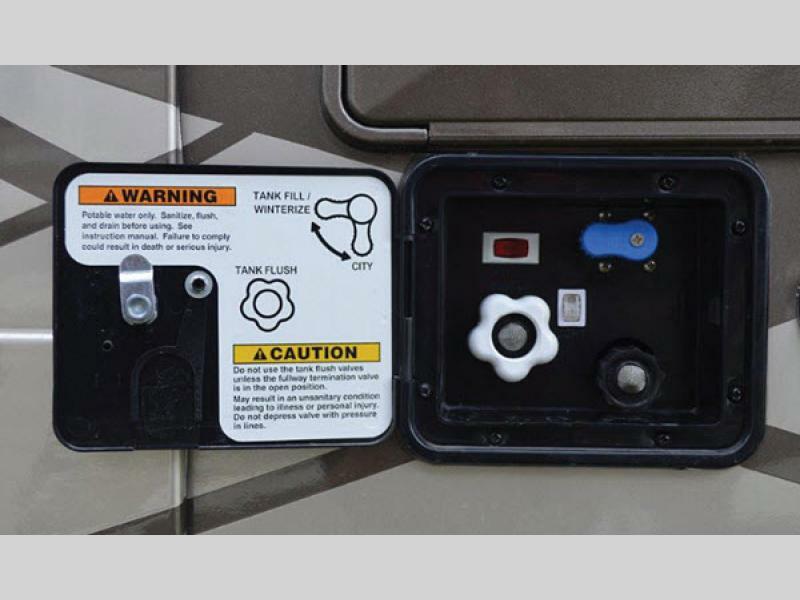 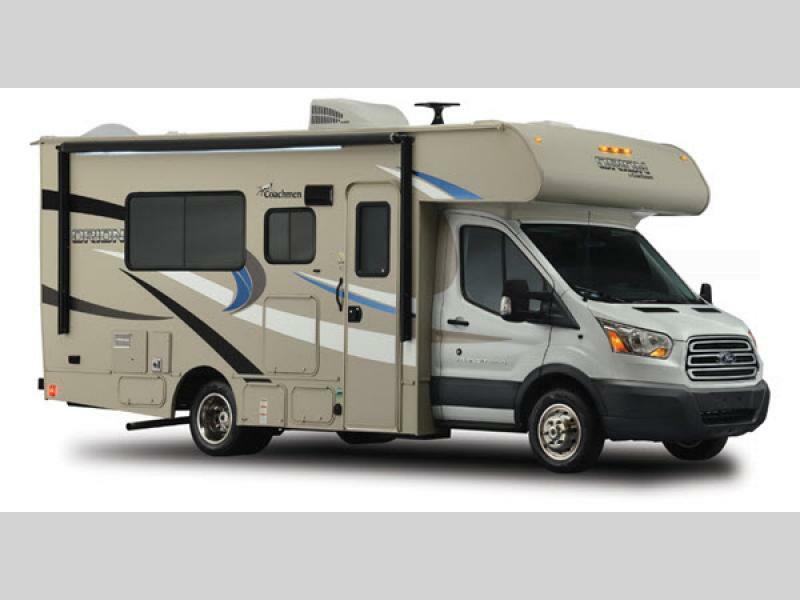 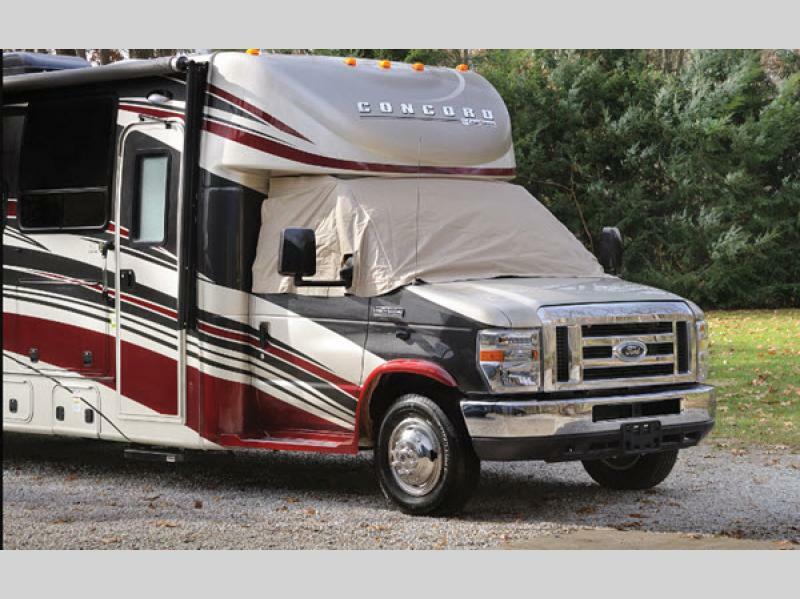 Chart your course and set your sights on new explorations in one of these Coachmen Orion Class C gas motorhomes today!